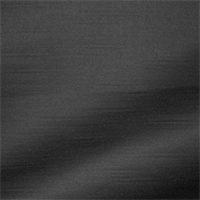 Shantung Black Solid black shantung fabric. 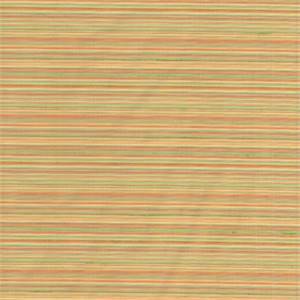 This fabric creates gorgeousdrapery and bedding.Fabric content is 55% cotton and 45% polyester. 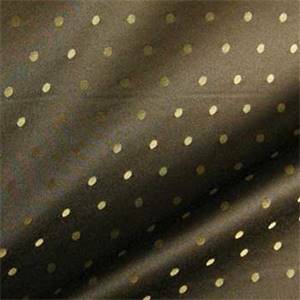 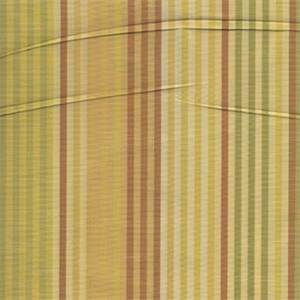 This fabric has a lovely sheen and a subtle slub.Always elegant, shantung isa greatinexpensive alternative to real silk.Dry cleaning recommended from the manufacturer.Weight: MediumWidth: 58 in.